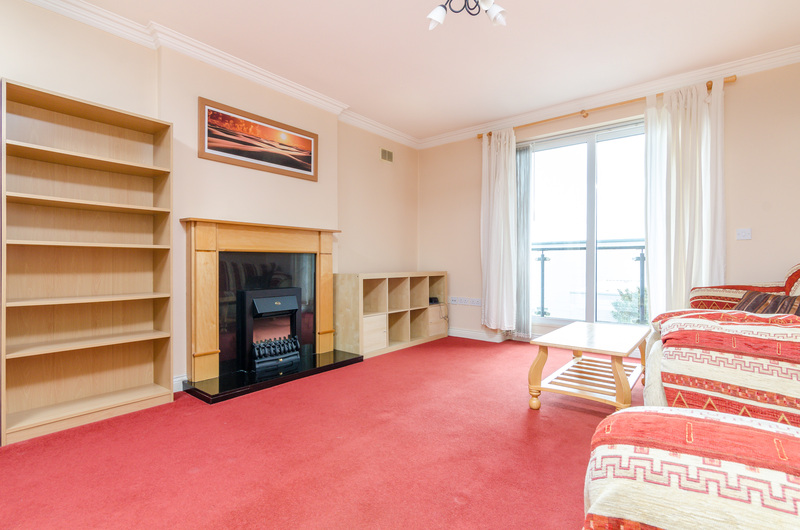 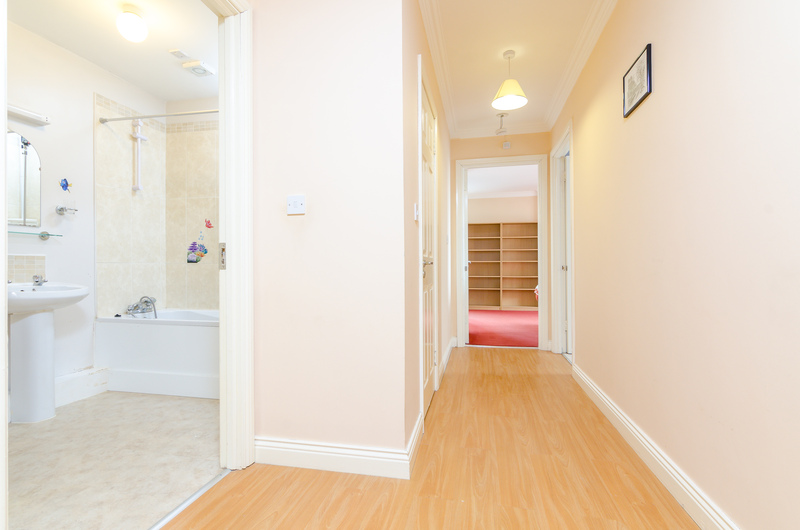 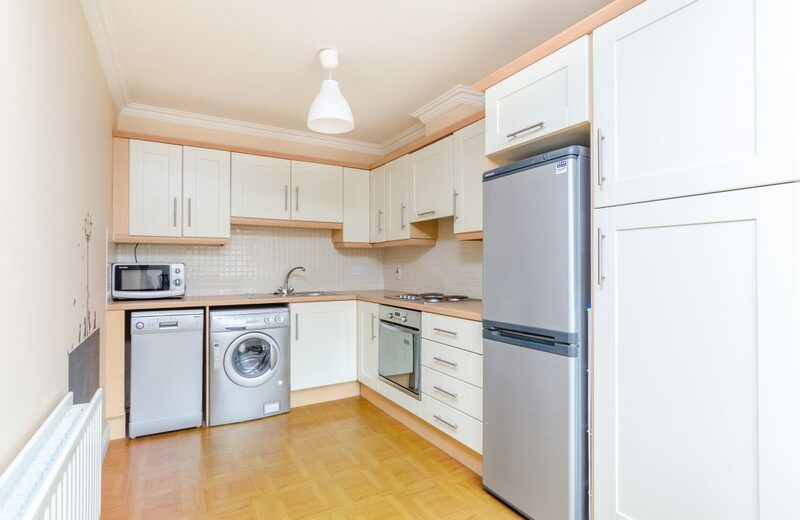 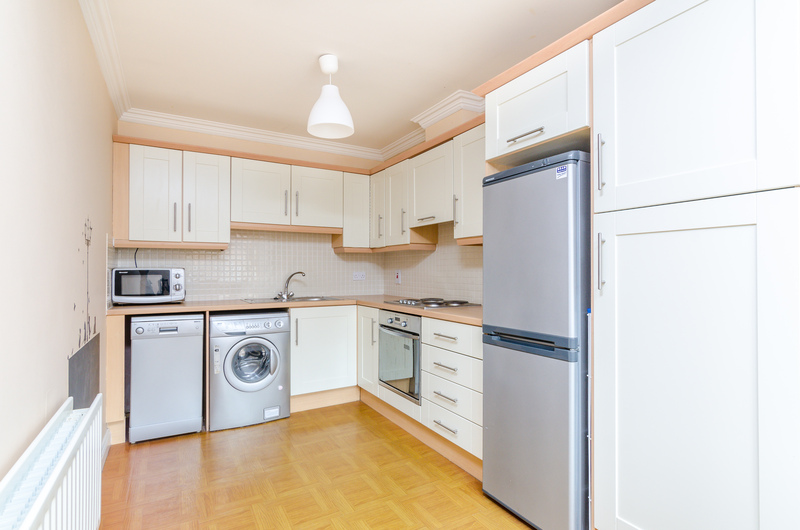 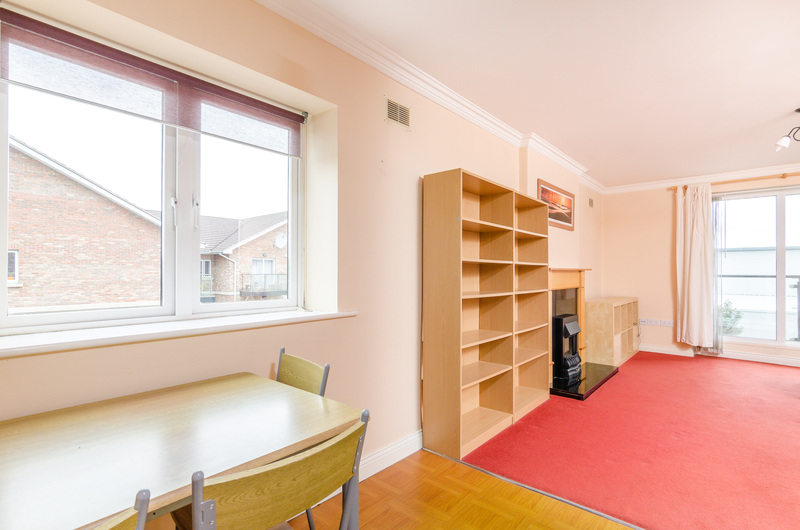 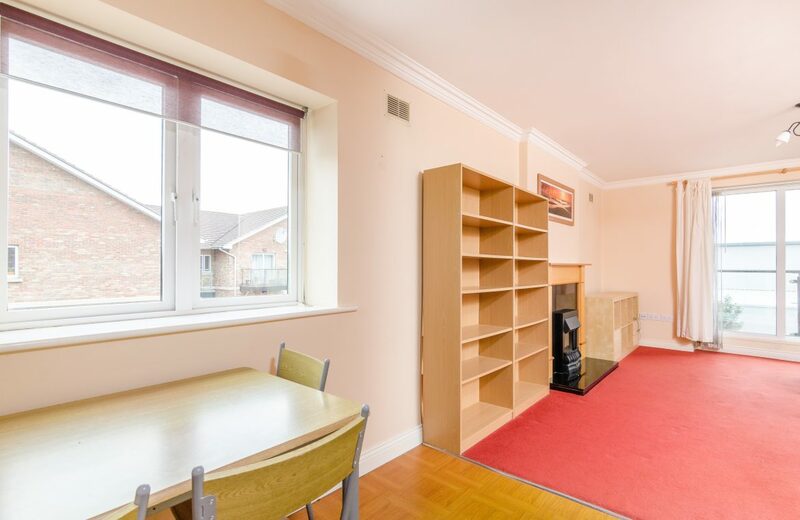 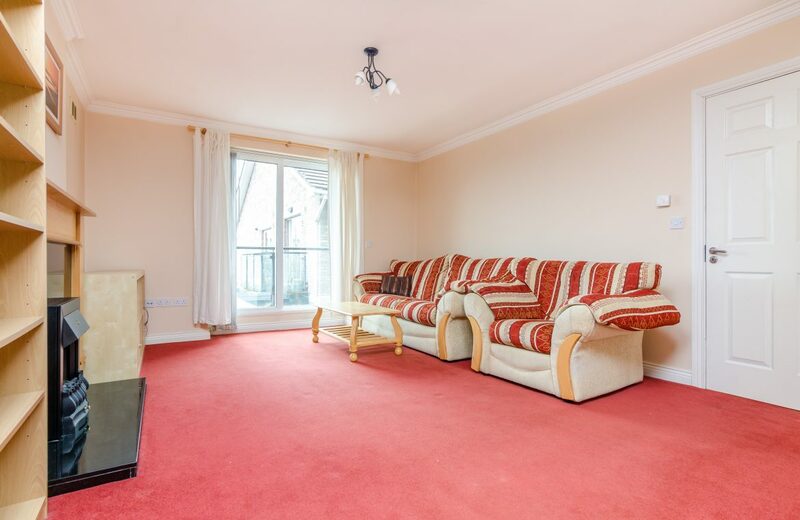 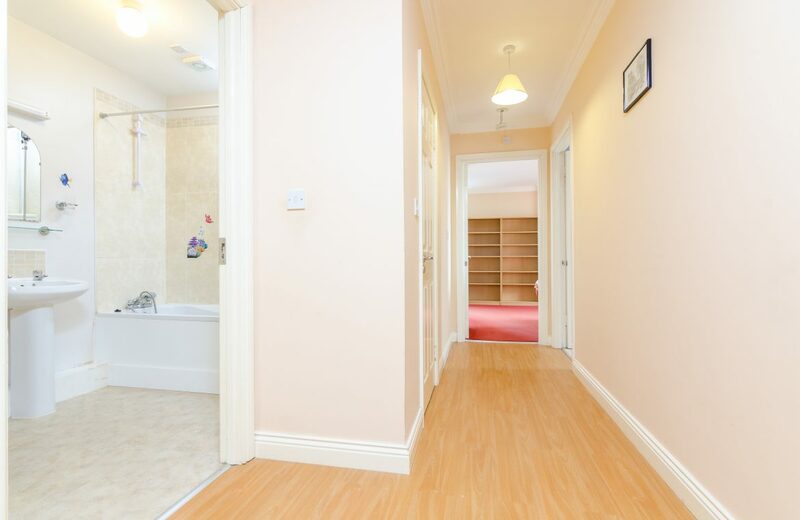 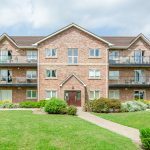 KELLY ESTATES and LETTING AGENTS presents an excellent opportunity to acquire a SPACIOUS 2 bedroom apartment. 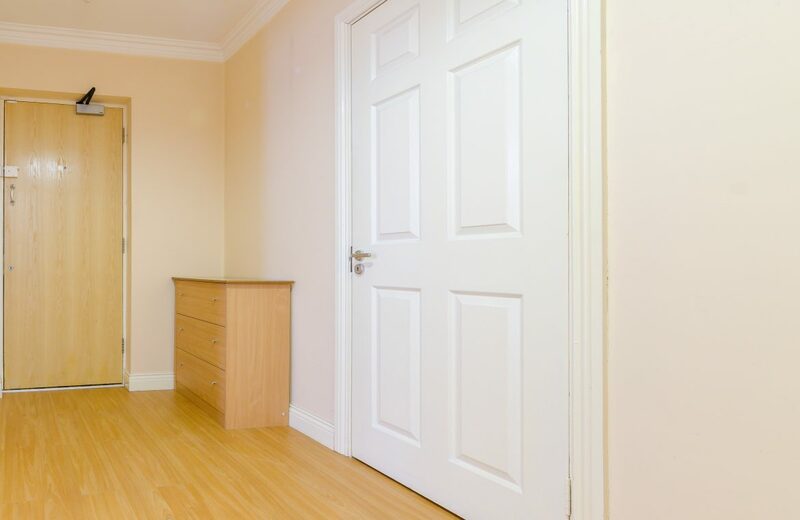 This property benefits from bright, well laid out accommodation and is just minutes walk from Celbridge Village. 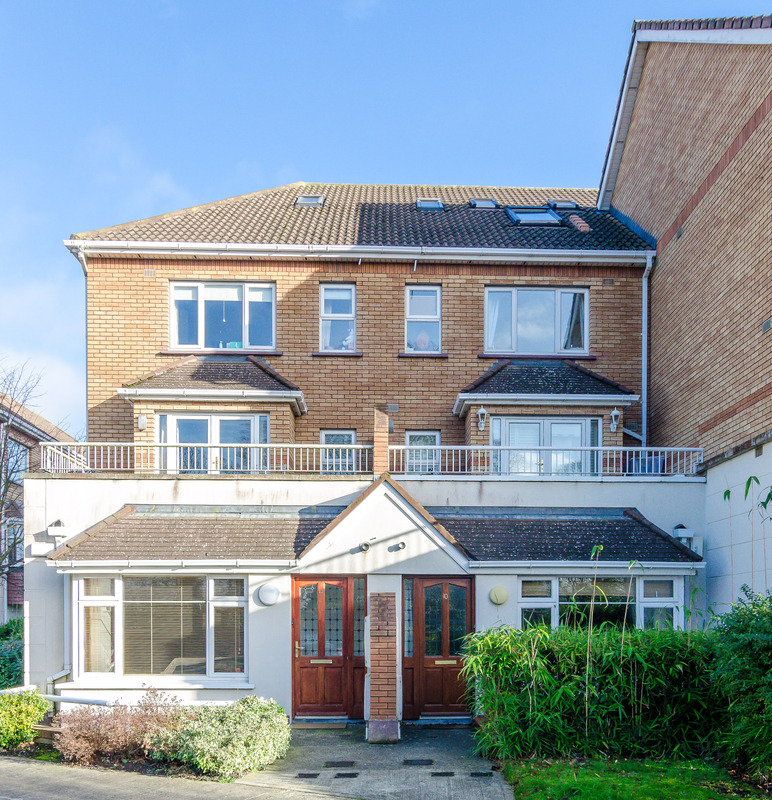 This wonderful home comes to the market with NO ONWARD PROPERTY CHAIN & AVAILABLE FOR IMMEDIATE OCCUPATION. 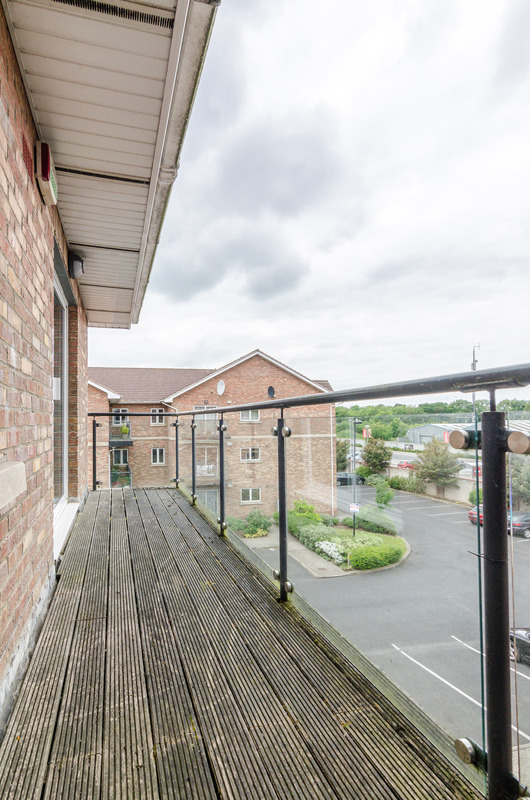 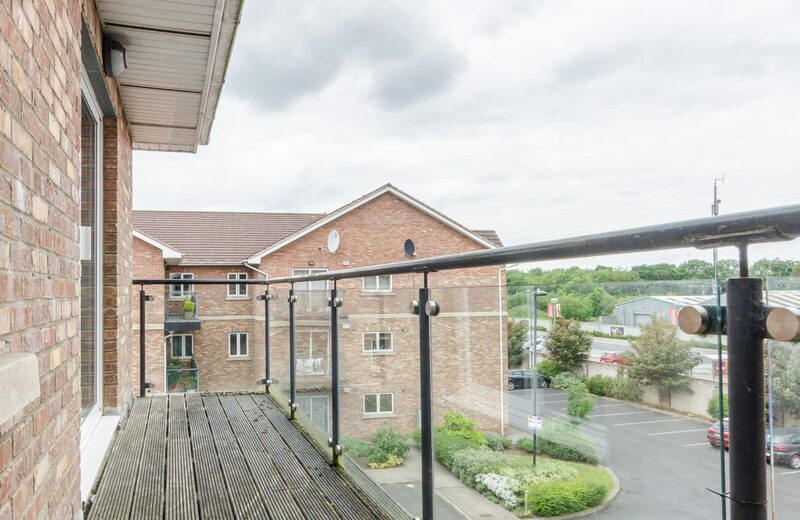 This light filled spacious property comprises of hallway, living room, dining and kitchen area, two double bedrooms with master ensuite, storage press, main bathroom & large balcony. 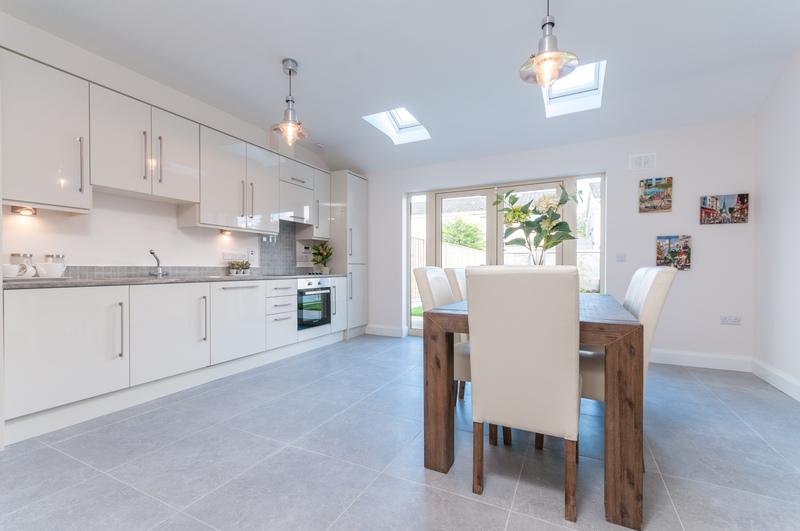 Located in a quiet cul de sac within St. Wolstan’s Abbey, a high quality residential development built on a magnificent site which is situated on the Hazelhatch Road to the South East of the village in a beautiful country setting. 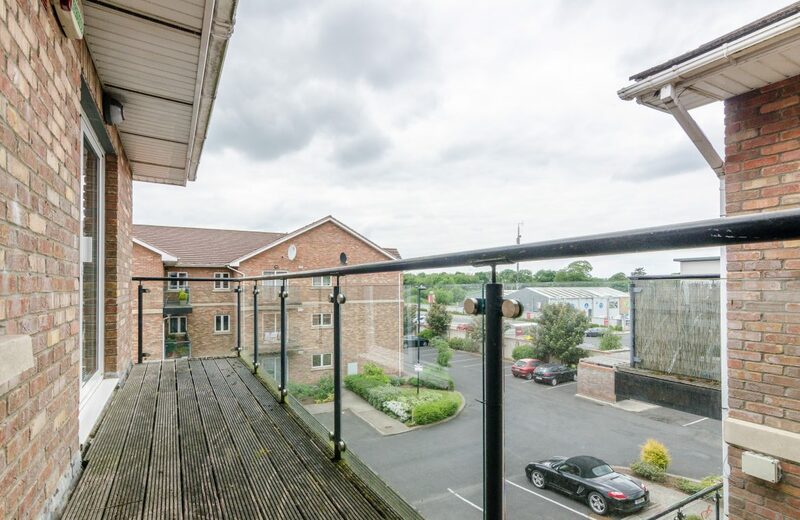 Directions to Property From Celbridge village come over the bridge and go straight across onto the Newcastle Road. 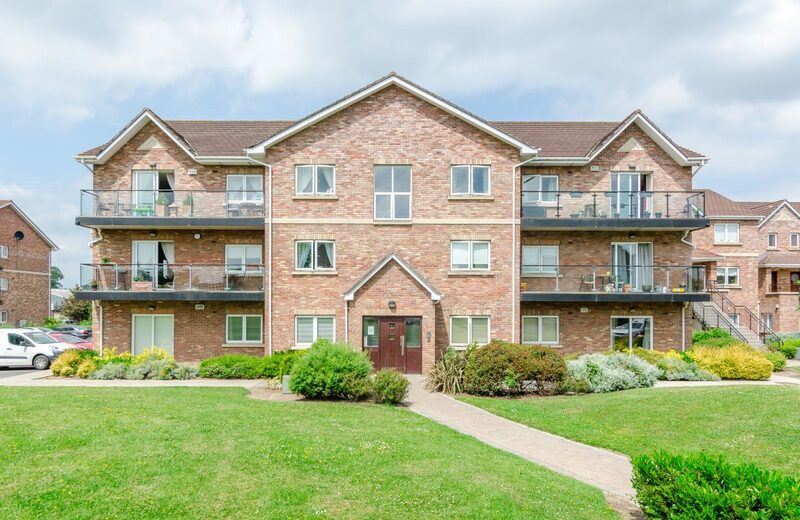 St.Wolstan’s Abbey is approx 1 kilometre up on the left hand side. Living Room:(4.65m x 3.95m) carpet floor, wood & black marble feature fireplace. 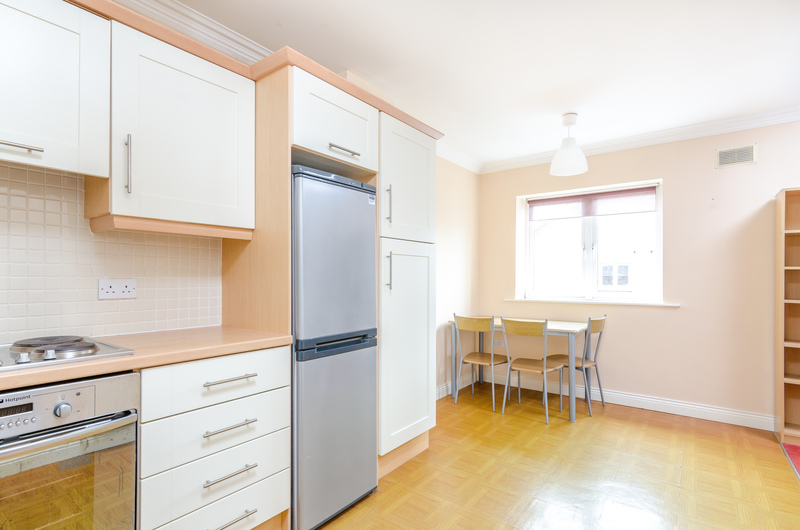 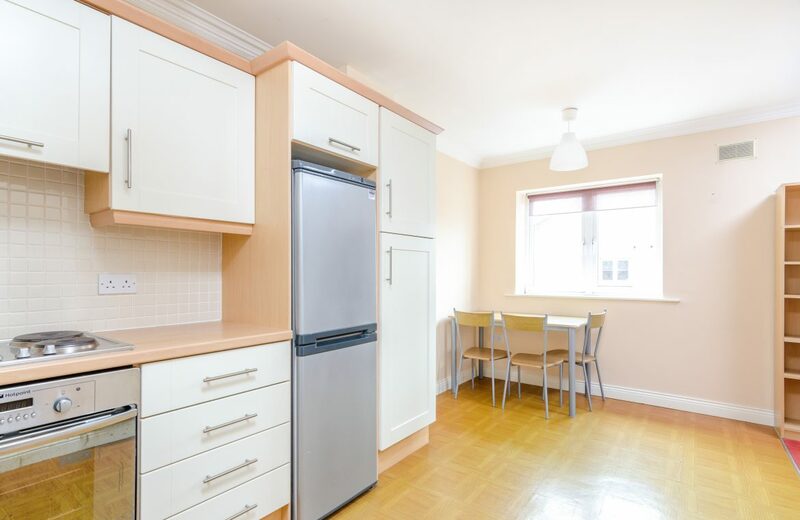 Kitchen:(5.35m x 2.39m) fully fitted kitchen press units, dining area. Bedroom 1:( 4.41m x 5.75m) double room with carpet floor & built in wardrobes. 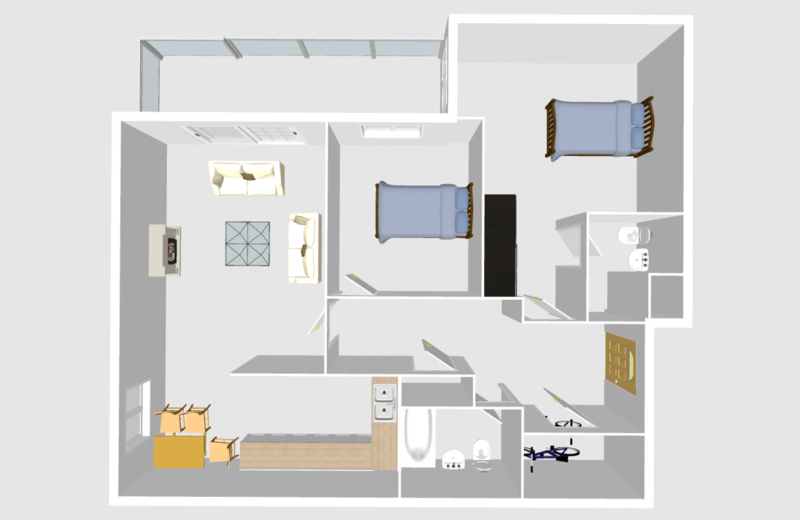 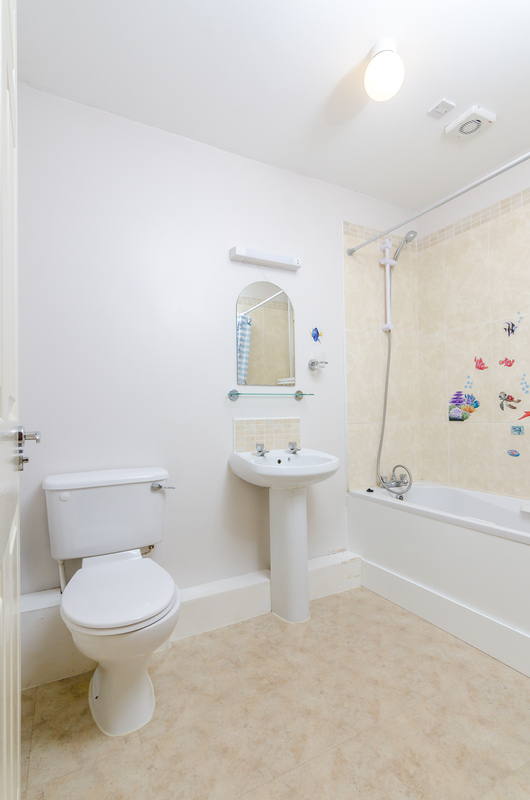 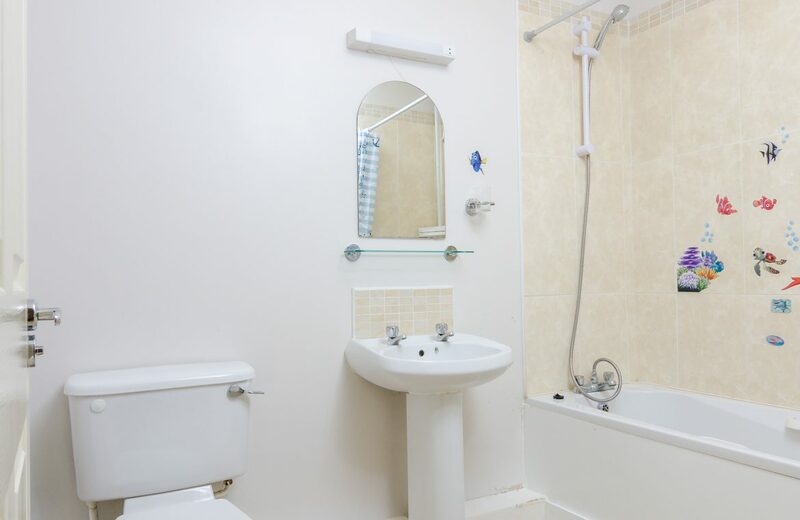 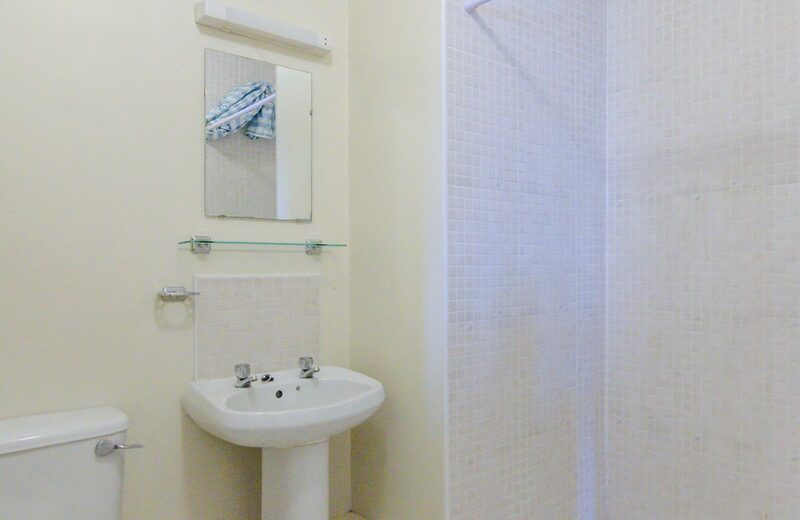 Ensuite: (2.15m x 1.7m) tiled floor, part wall tiled, shower cubicle, w.c & wash hand basin. 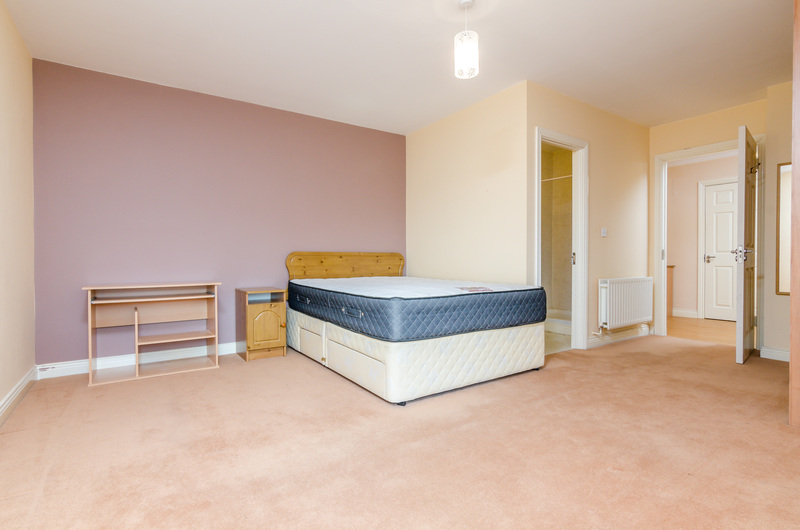 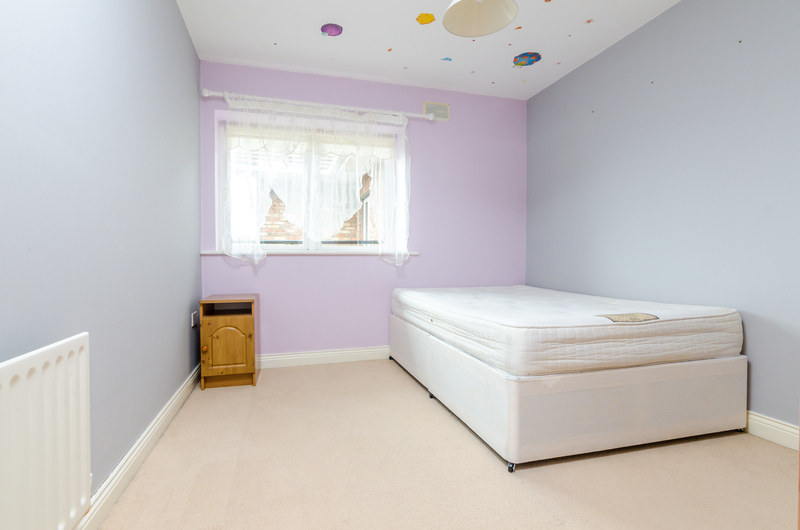 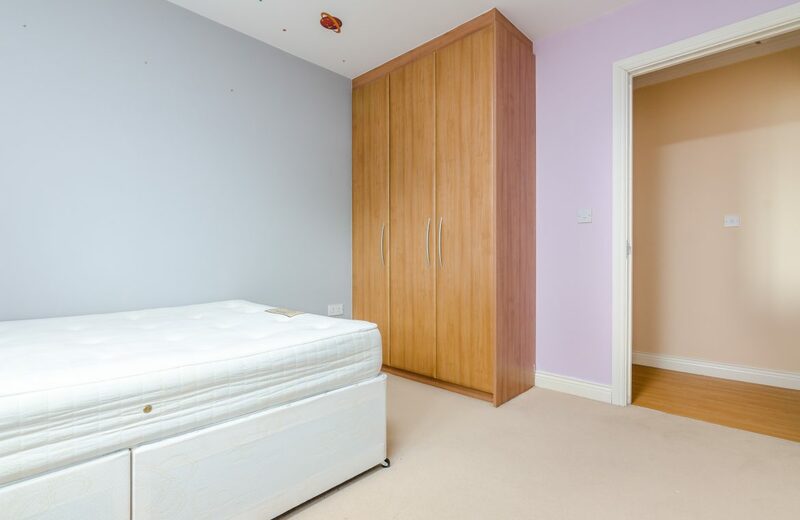 Bedroom 2: (2.9m x 3.4m) neat double room carpet floor & built in wardrobes. 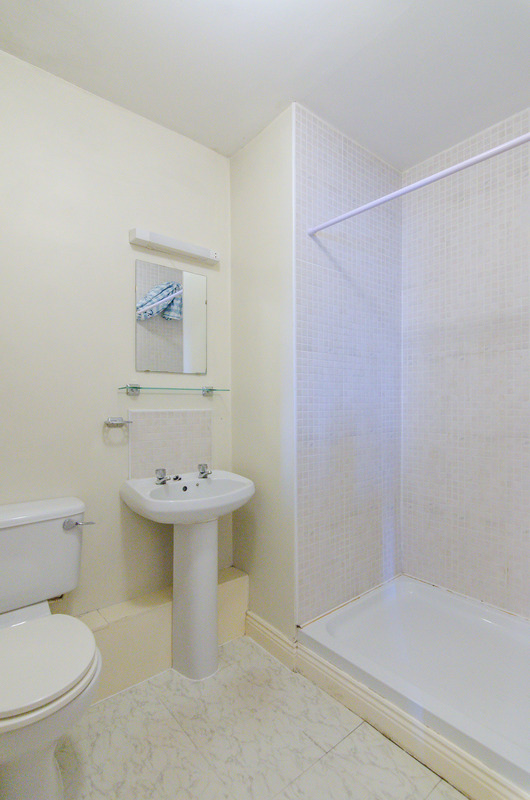 Main Bathroom: (2.5m x 1.69m) bath, part wall tiled, w.c & wash hand basin. 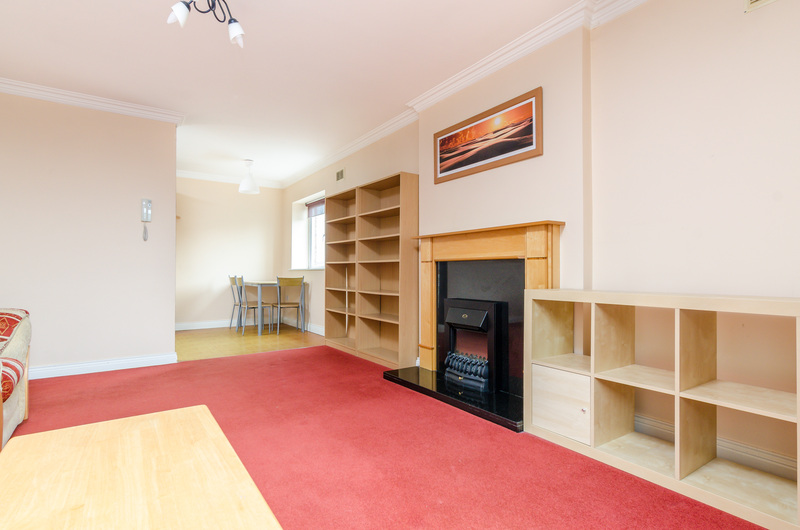 >> JUST MINUTES WALK FROM CELBRIDGE VILLAGE. 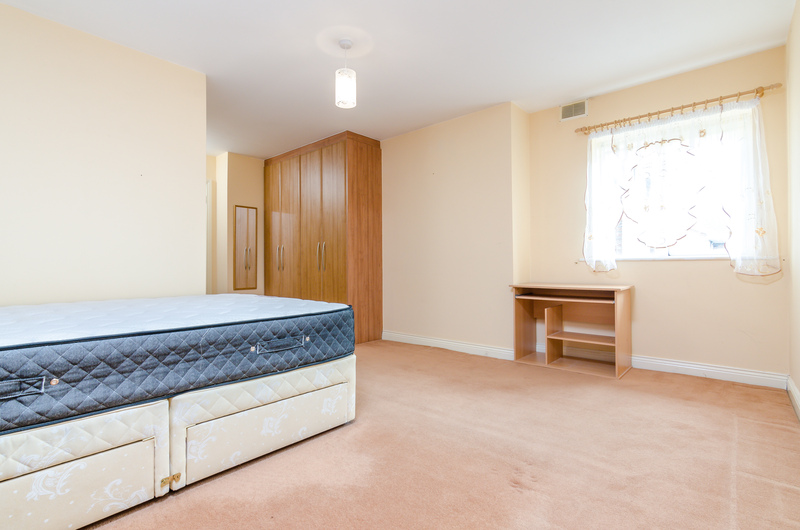 >> LIGHT FILLED & SPACIOUS ACCOMMODATION. 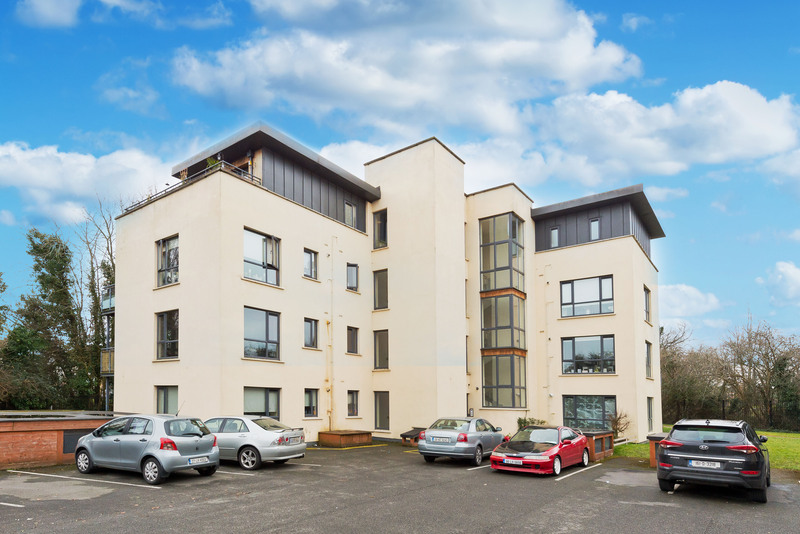 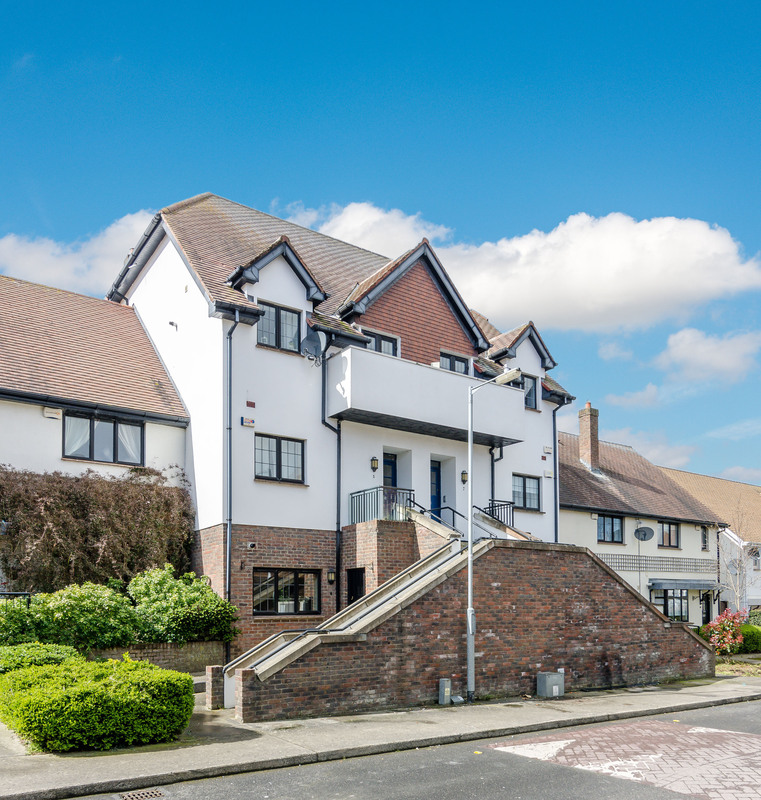 10 Newlands Manor Park, Clondalkin, Dublin 22.